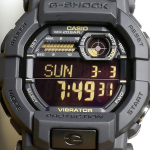 The G-Shock G-9300 is a very affordable version which encapsulates a lot of useful features in a quality case. 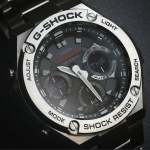 The display is pretty standard and resembles the format of most G-Shocks. 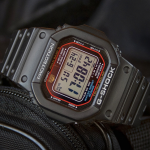 Although not perfect, the solar charging system from Casio assures that the watch doesn’t run out of batteries unexpectedly. 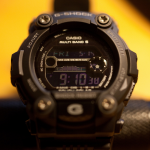 This is true however only if you expose the watch to light sources frequently. 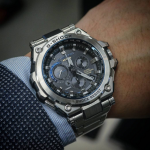 The world time feature is useful for those who travel a lot. 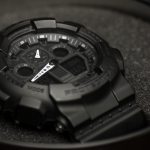 No matter if you are a business man or an avid traveler, the Mudman will easily let you choose from its 31 different time zones and 48 cities. Just pick the nearest major city and you are ready to go. The compass is yet another great implemented feature. 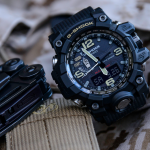 With the press of a button, you can easily guide yourself through unknown environments. 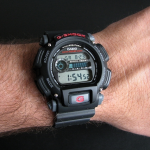 The feel on the wrist is good. 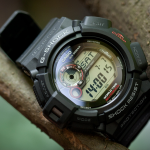 The watch is neither too big nor too heavy and the strap is comfortable in most situations, even after coming in contact with water. 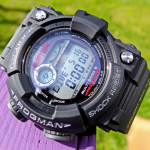 Of course, there are a few less pleasant parts of this watch like the temperature sensor which is quite inaccurate or the unreliable backlight but generally speaking, the Mudman is a great compromise between quality and price. 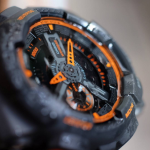 It comes with all those sweet features of the G-Shock line and offers a great everyday experience. 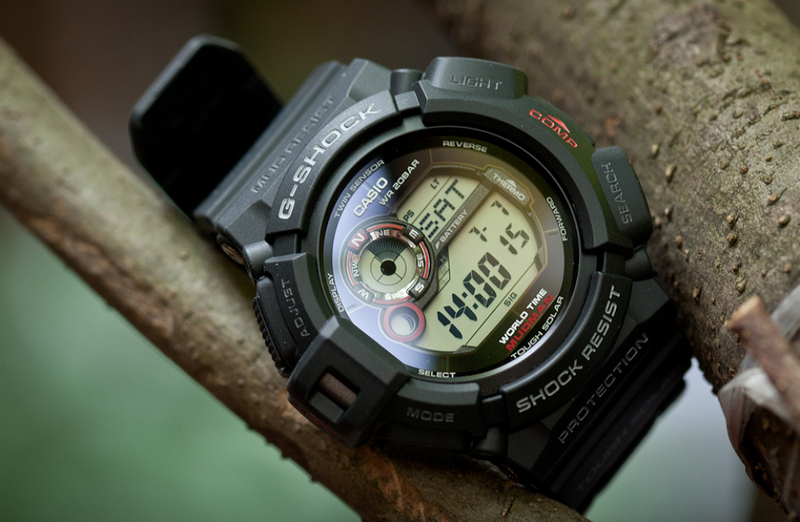 That is why we consider the Mudman to be the best G-Shock for everyday use. 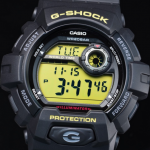 This was just a short description of the watch. 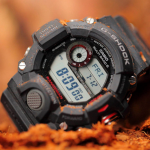 If you would like more info on the G-9300-1 Mudman, click here.